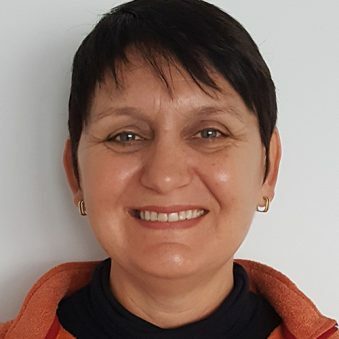 Professor Sheila JJ Heymans is an ecosystem modeller and Executive Director of the European Marine Board, currently on secondment from the Scottish Association for Marine Science (SAMS). She has 30 years’ experience in modelling marine ecosystem across the world, and is Professor in ecosystem modelling at the University of the Highlands and Islands in Scotland. Sheila and her team are leading on the SOPHIE initiative to build a strategic research agenda for oceans and human health in Europe, setting the stage for future funding and research. She obtained her degrees from the University of Port Elizabeth (now Nelson Mandela University) in South Africa before moving to the University of Maryland, USA, to complete a Post-Doctoral project at the Chesapeake Biological Laboratory. Sheila then moved to the Fisheries Centre of the University of British Columbia in Canada where the was a research fellow before moving to Scotland in 2007.